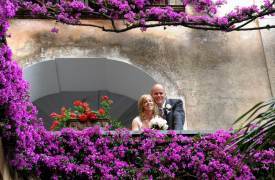 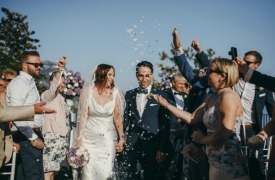 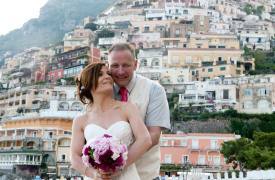 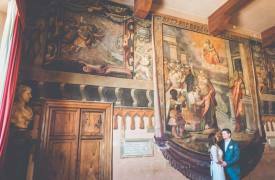 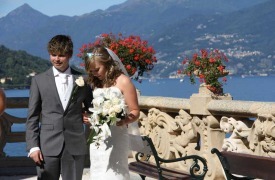 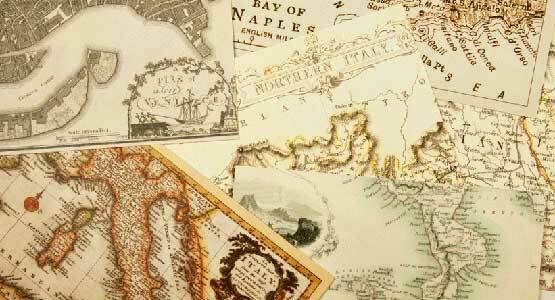 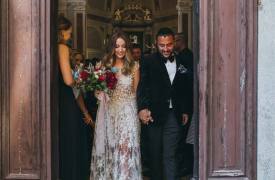 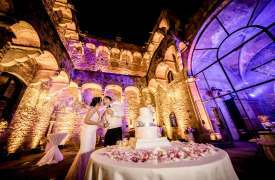 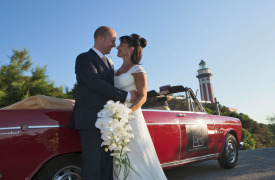 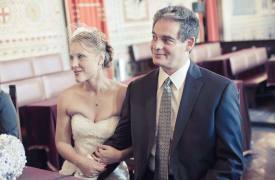 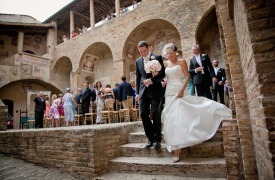 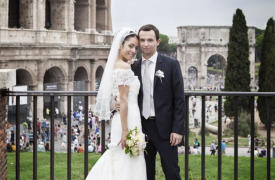 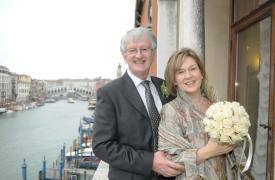 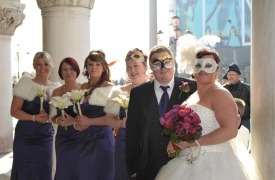 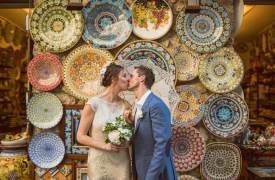 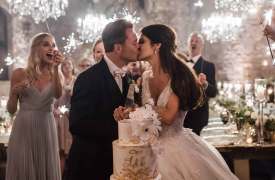 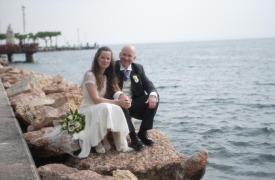 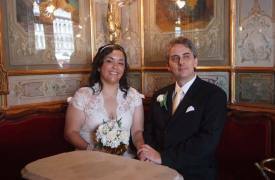 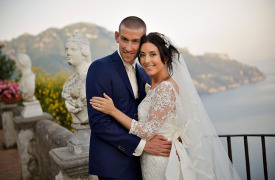 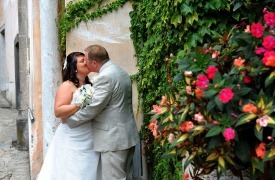 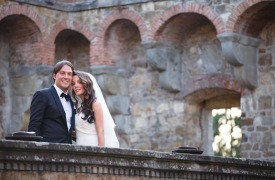 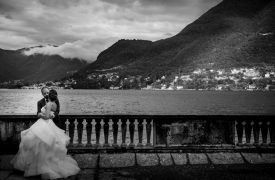 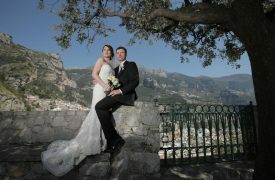 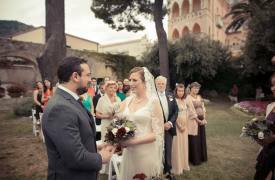 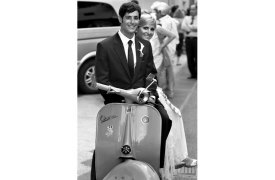 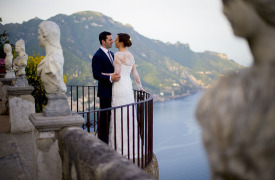 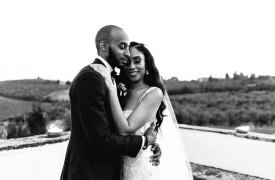 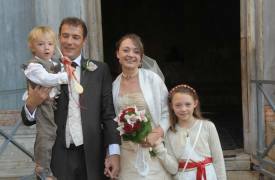 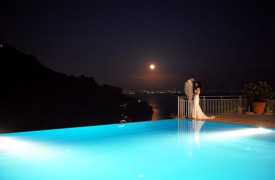 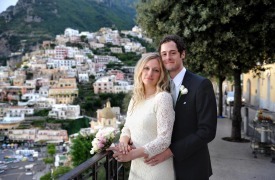 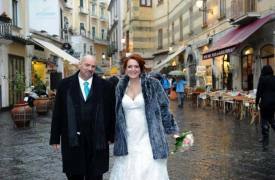 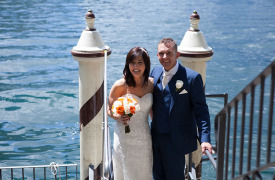 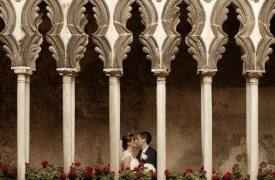 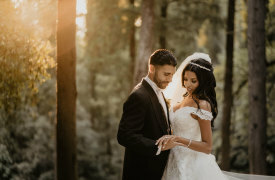 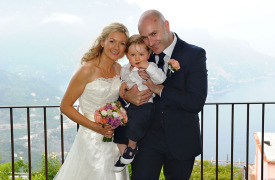 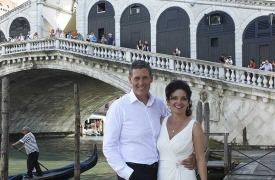 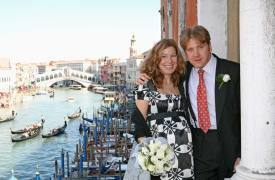 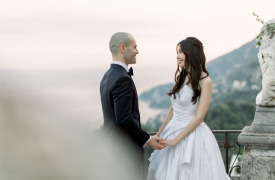 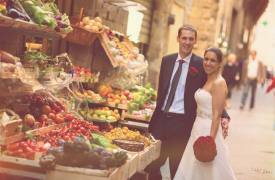 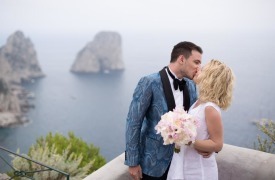 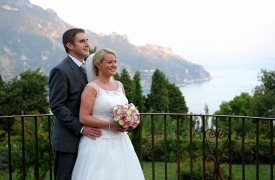 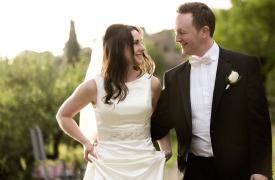 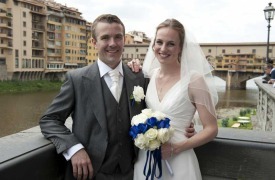 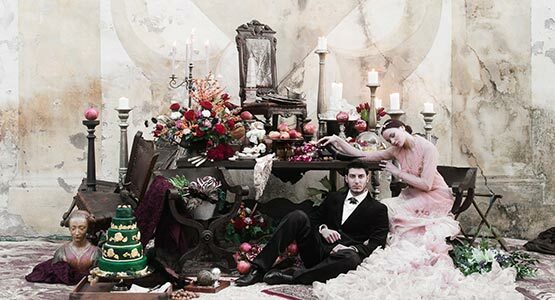 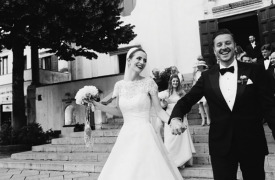 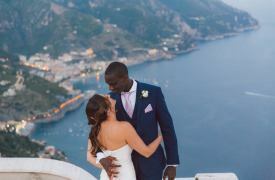 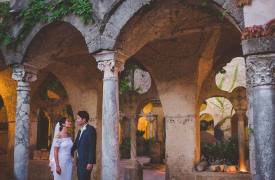 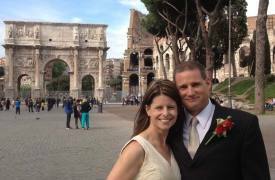 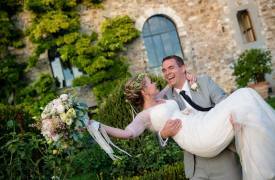 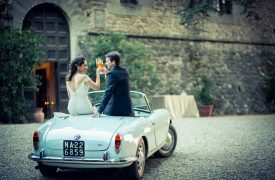 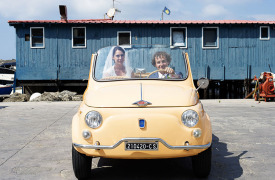 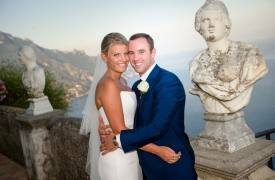 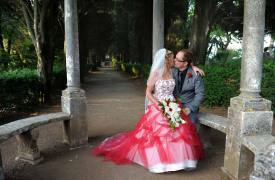 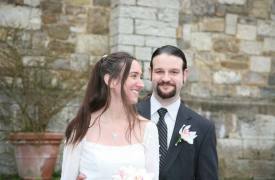 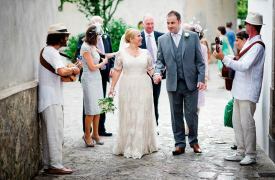 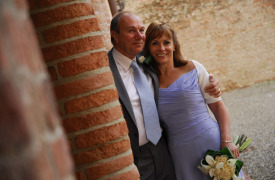 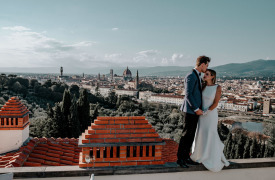 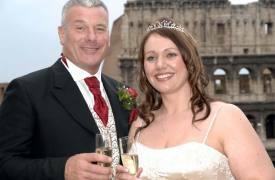 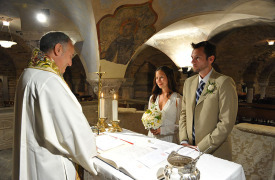 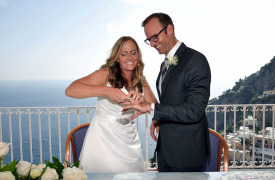 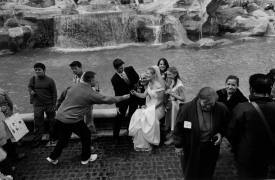 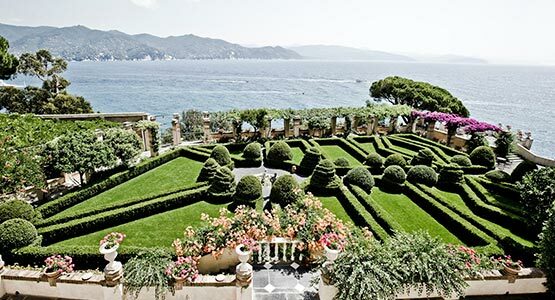 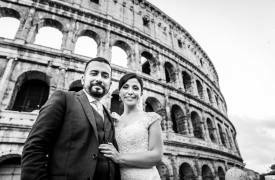 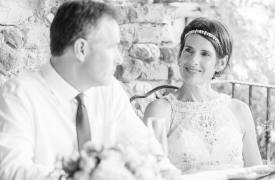 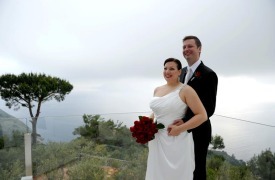 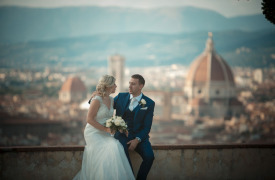 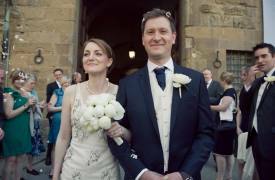 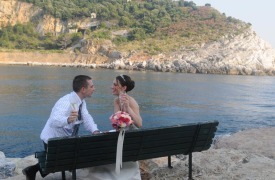 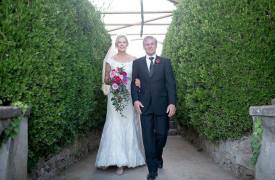 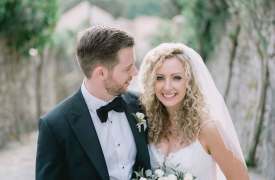 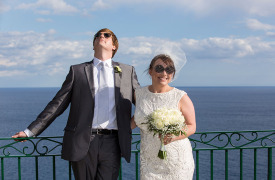 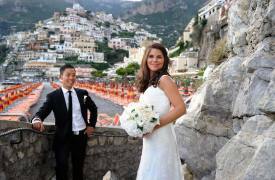 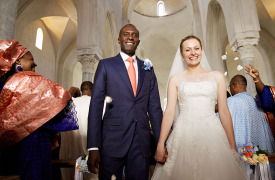 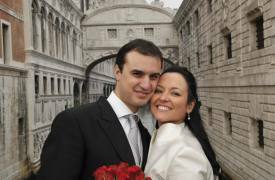 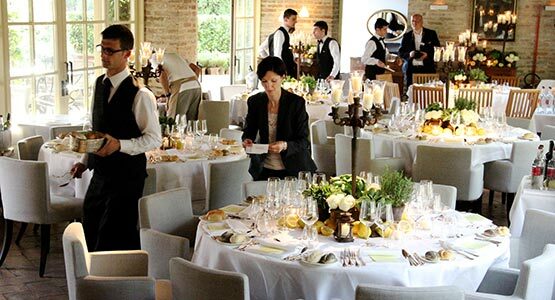 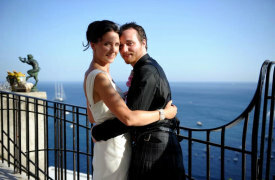 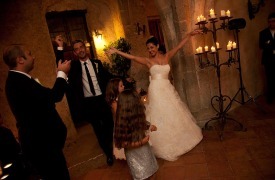 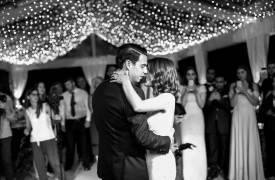 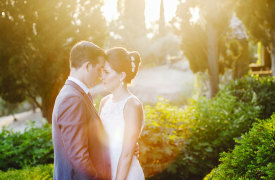 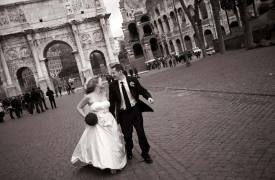 Exclusive Italy Weddings has been planning events since 2004. 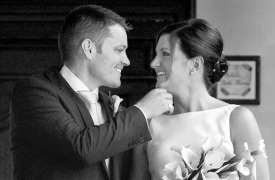 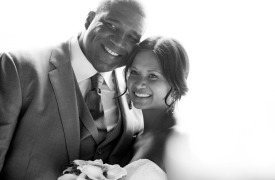 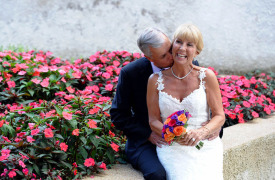 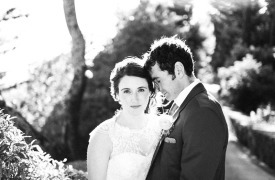 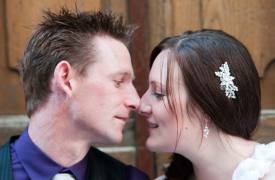 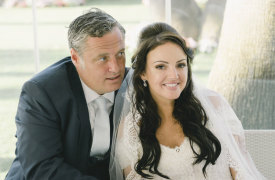 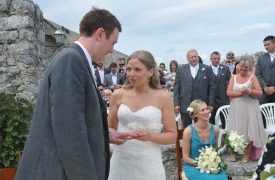 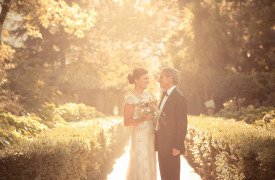 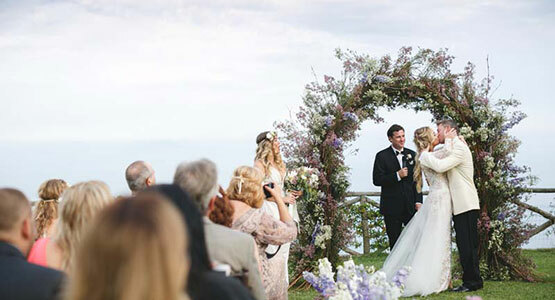 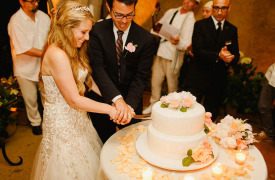 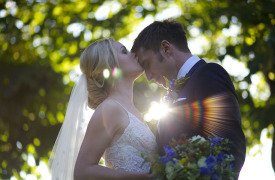 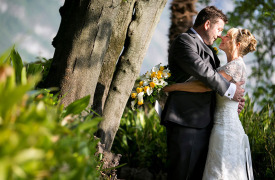 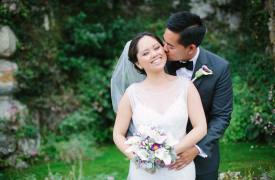 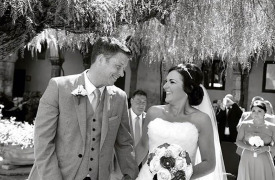 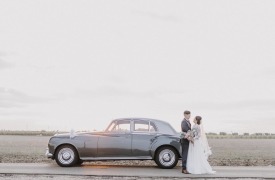 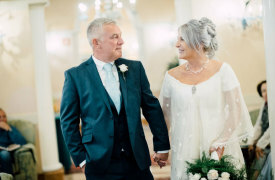 More than 1,000 weddings full of love and emotion have been planned since our beginning. 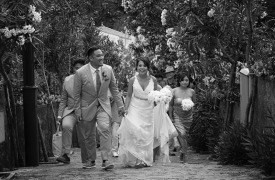 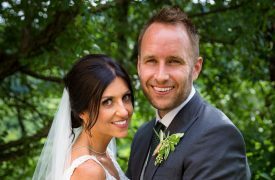 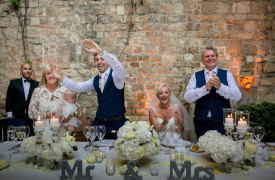 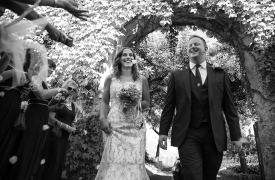 We have dreamt and rejoiced together with our lovely couples, standing by their side in one of the most important days of their lives. 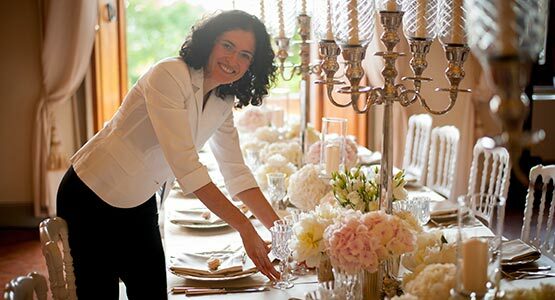 We invite you to read some of the glowing testimonials that show our commitment, passion and dedication.